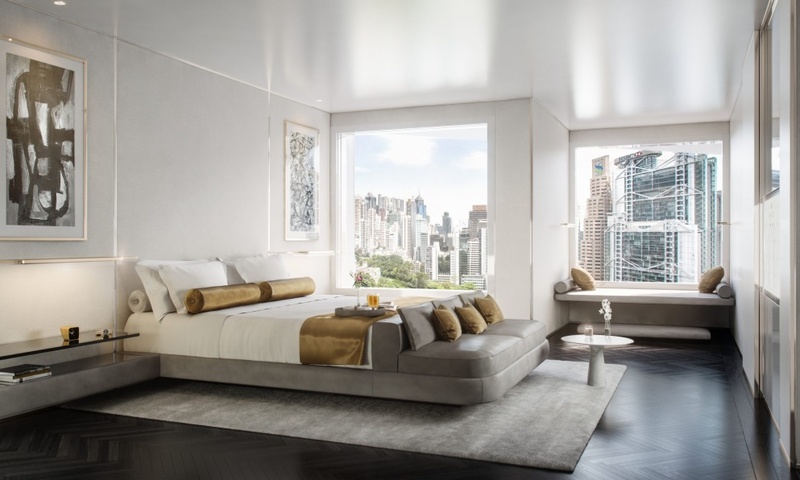 The Murray Hotel, re-imagined and designed by Foster + Partners, officially marked its completion at a plaque unveiling ceremony in Hong Kong officiated by guest-of-honour, Mrs. Carrie Lam, Chief Executive of the HKSAR along with Mr. Peter Woo, Chairman of Wheelock Holdings Pte Ltd. 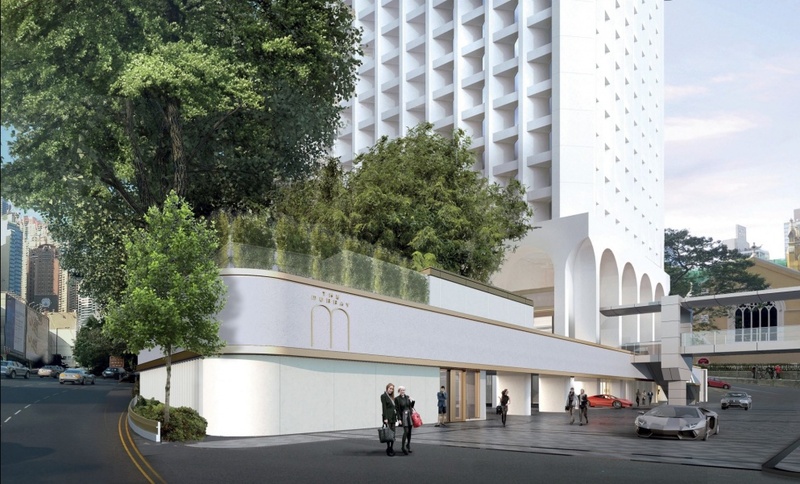 The Murray, converted from the previously known Murray Building, is one of several historic landmarks under the Conserving Central Initiative Project to celebrate the 20th anniversary of the HKSAR. 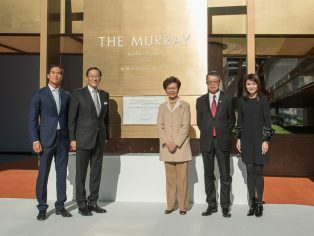 A former government headquarters tower, the 27-storey Murray Building, originally designed by architect Ron Phillips almost 50 years ago, has been re-born as The Murray, a 336-room luxury hotel with panoramic views over the city’s Central Business District and serene green surroundings. 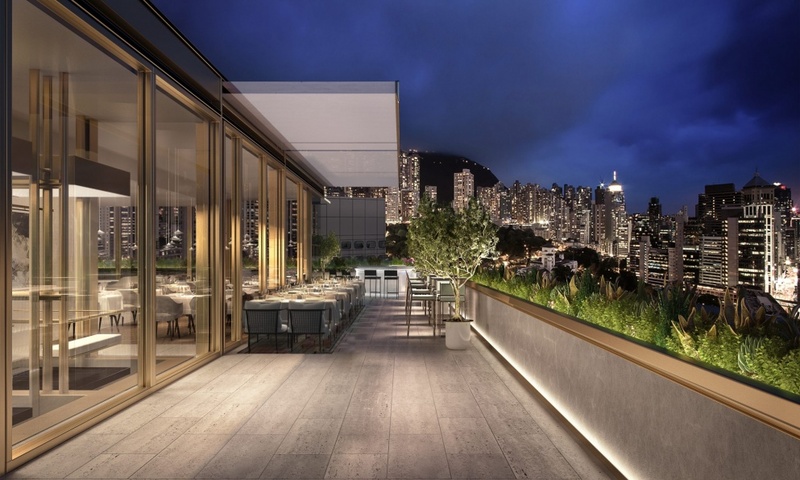 The architecture of the building is in direct response to the climate of Hong Kong with recessed windows, carefully orientated to avoid the harsh tropical sunlight. 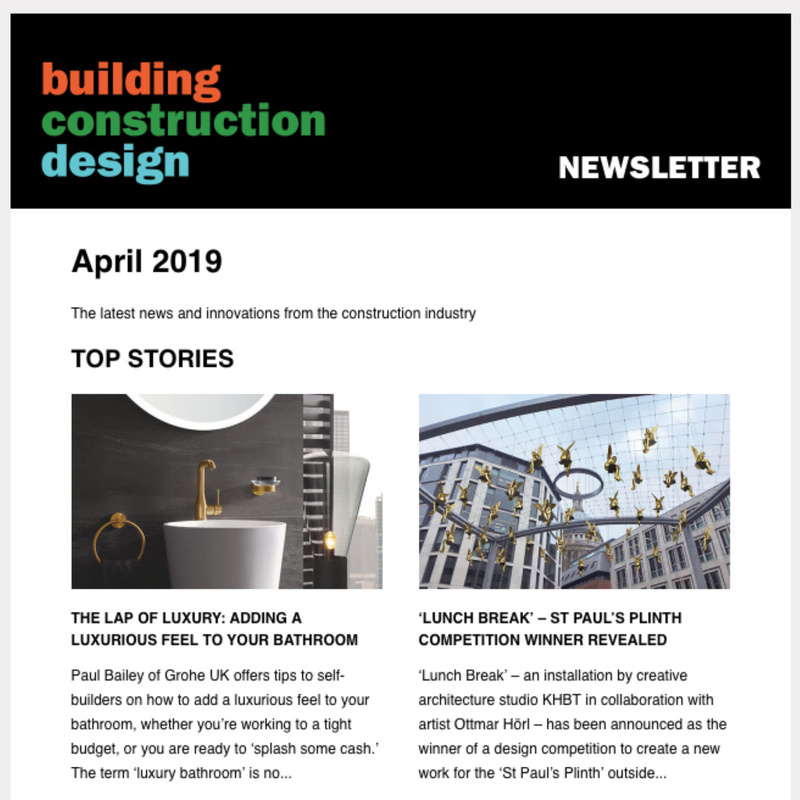 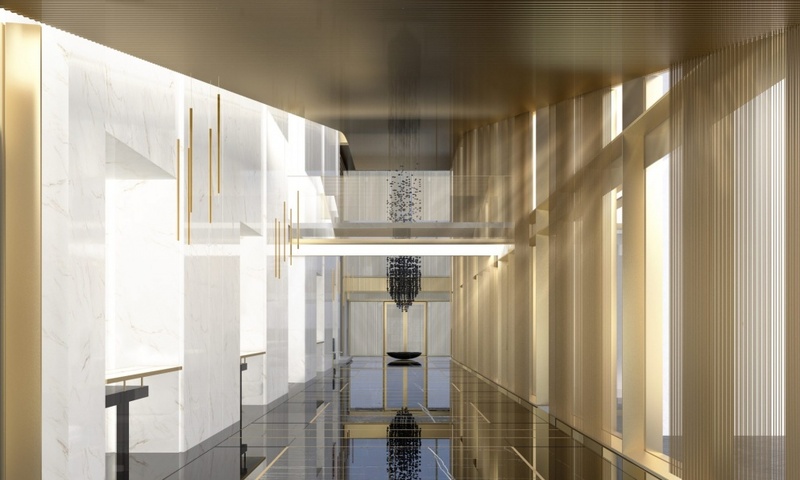 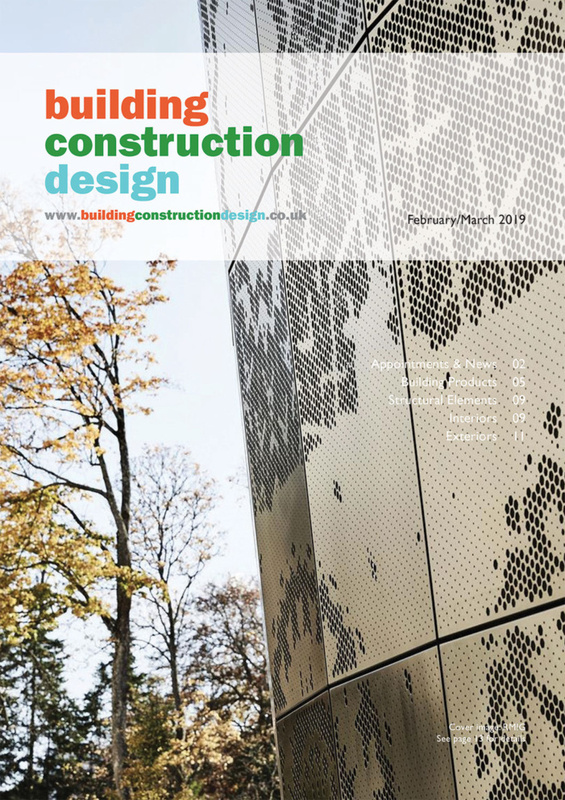 The new design retains the façade while upgrading other aspects of the building and extending the life of the building by introducing new functions appropriate for the changing demands of the city – giving it a sustainable legacy for years to come.